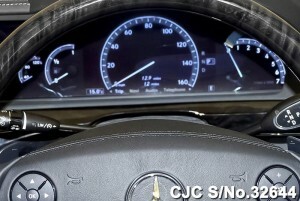 You may Contact us for more information regarding New Mercedes Benz S Class. New Mercedes Benz S500 Blue EFFICIENCY Saloon available for sale. 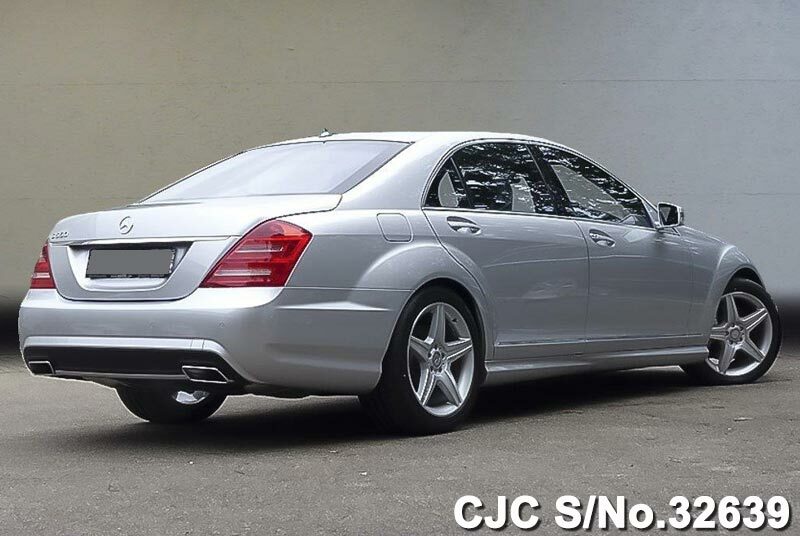 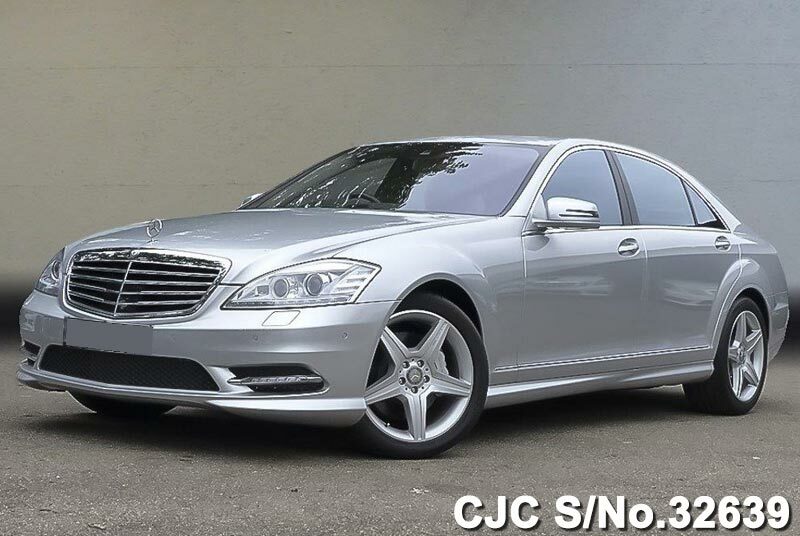 This new Mercedes Benz S500 4.7L petrol engine and in Iridium silver – metallic color available in new condition. 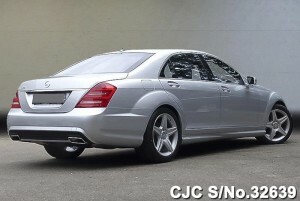 You may Contact us for more information regarding New Mercedes Benz Sedans. 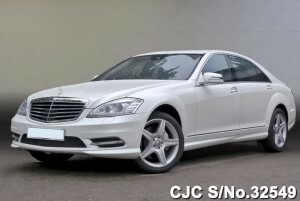 New Mercedes Benz S500 L BlueEFFICIENCY AMG for sale. 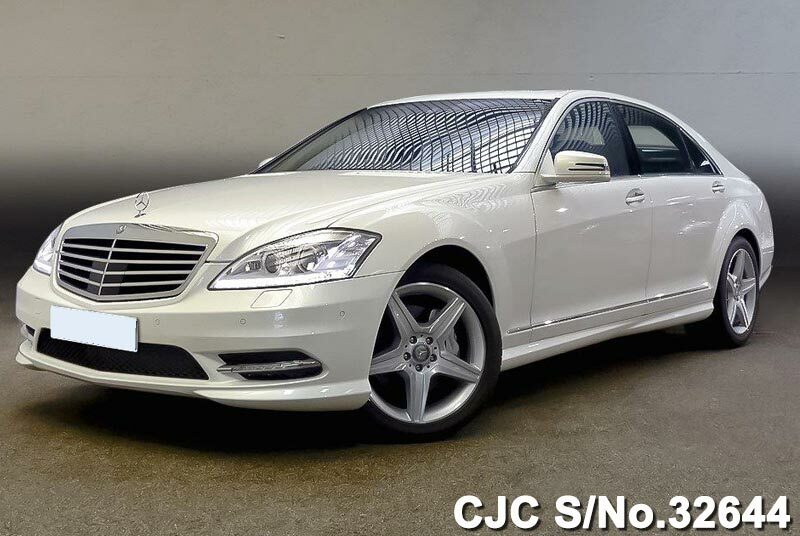 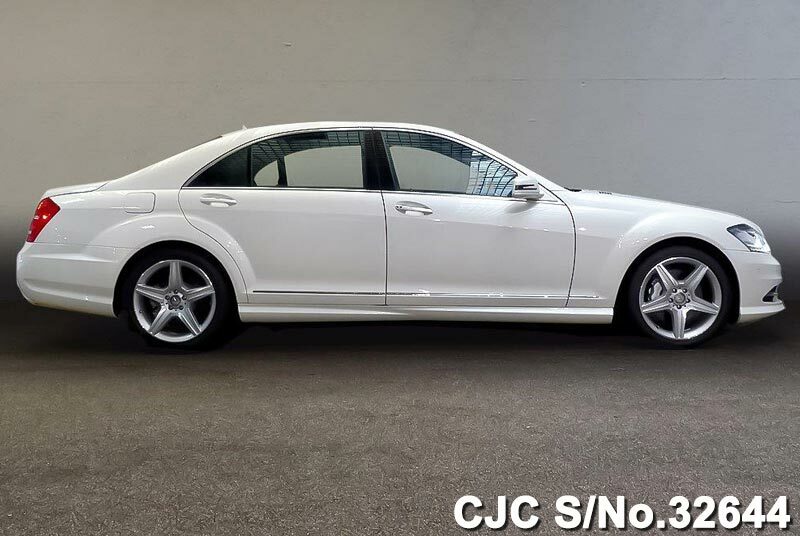 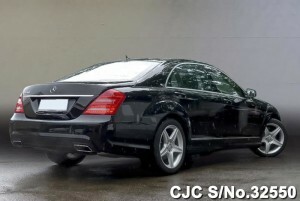 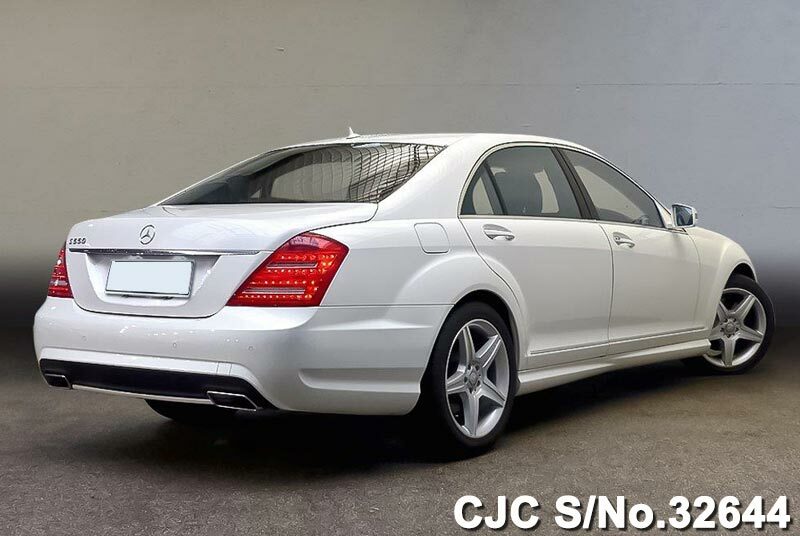 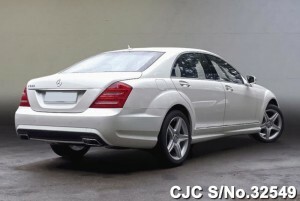 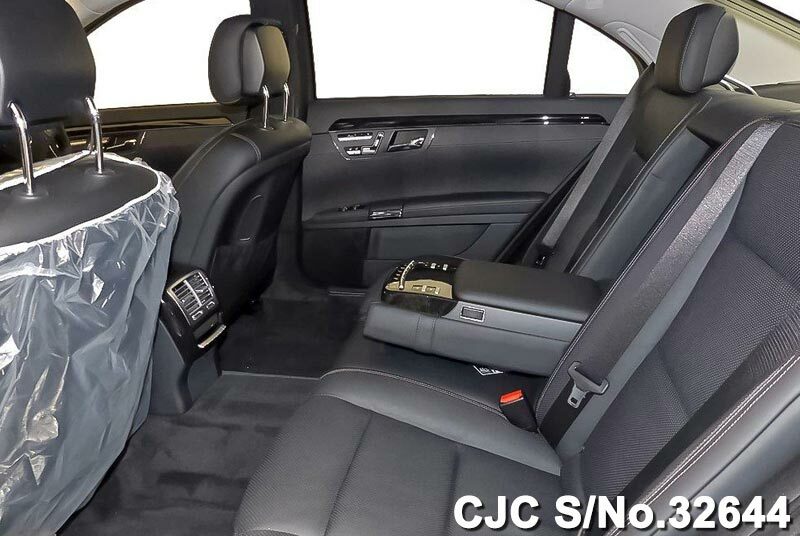 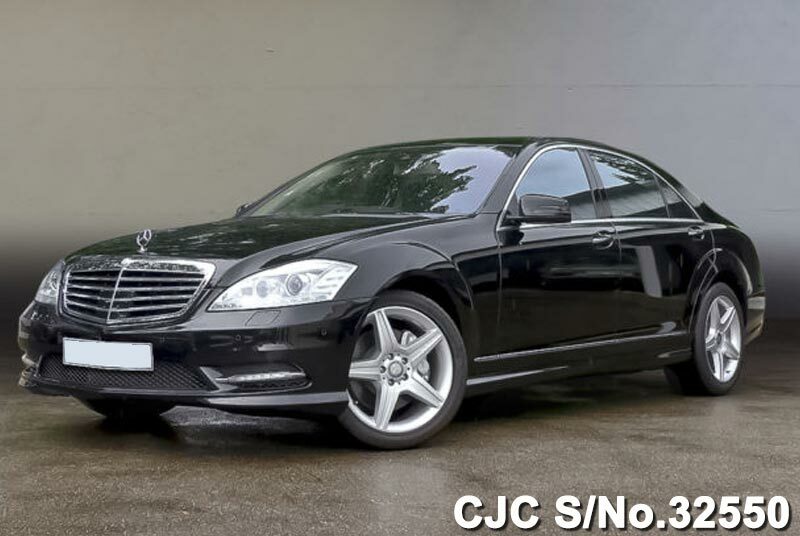 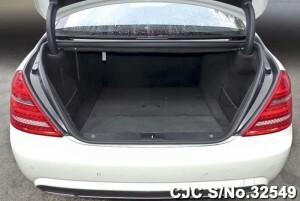 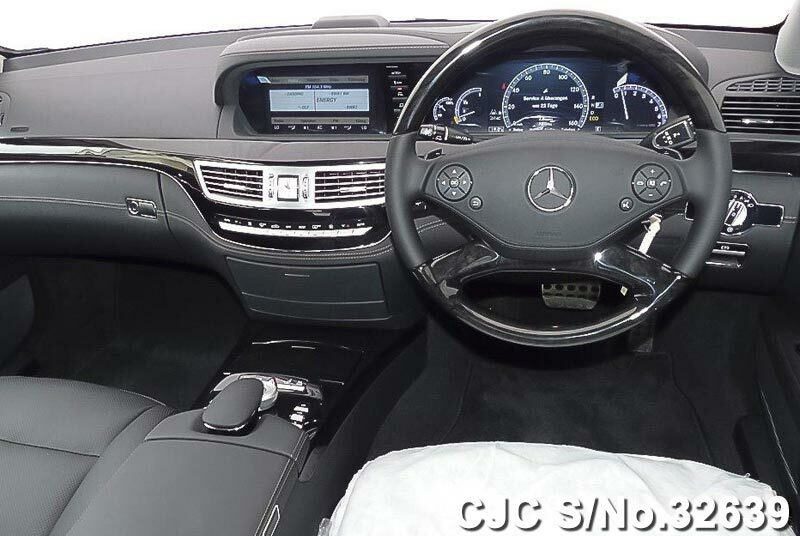 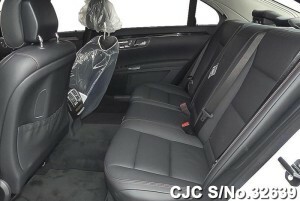 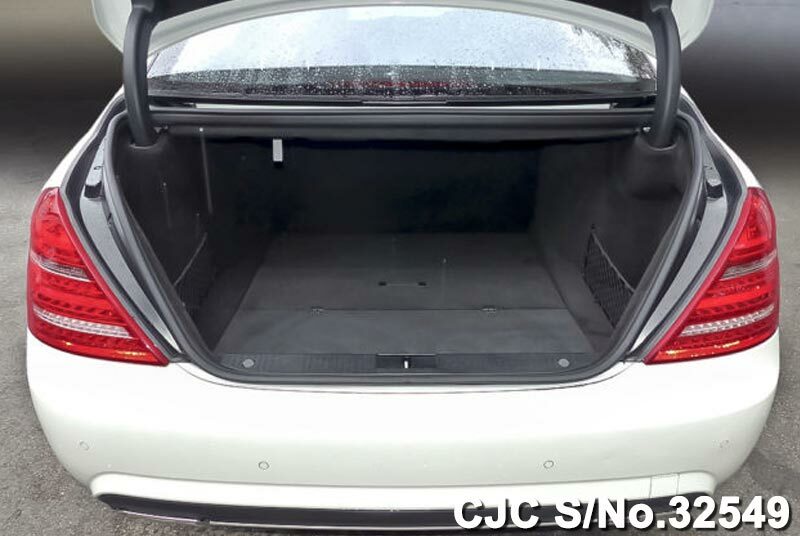 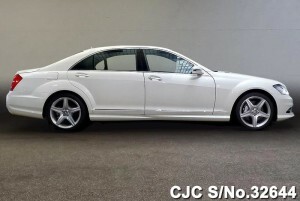 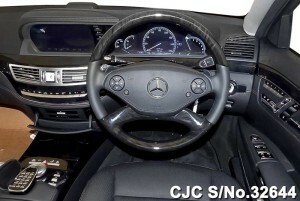 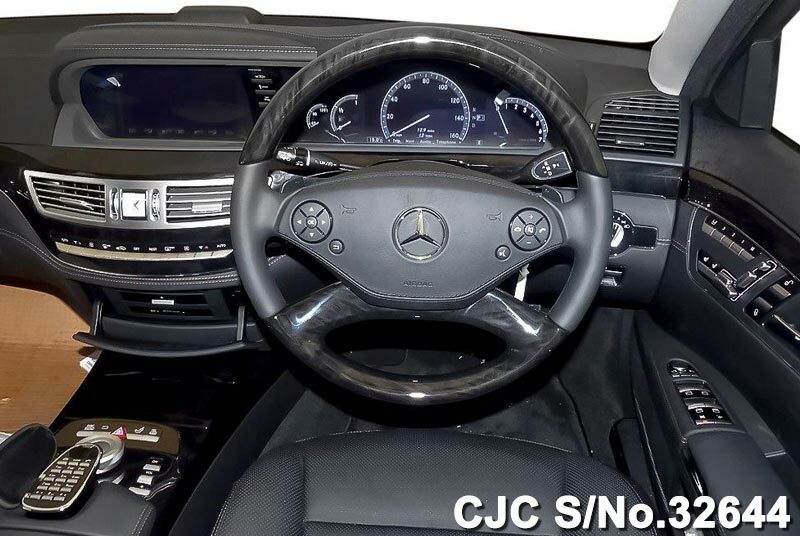 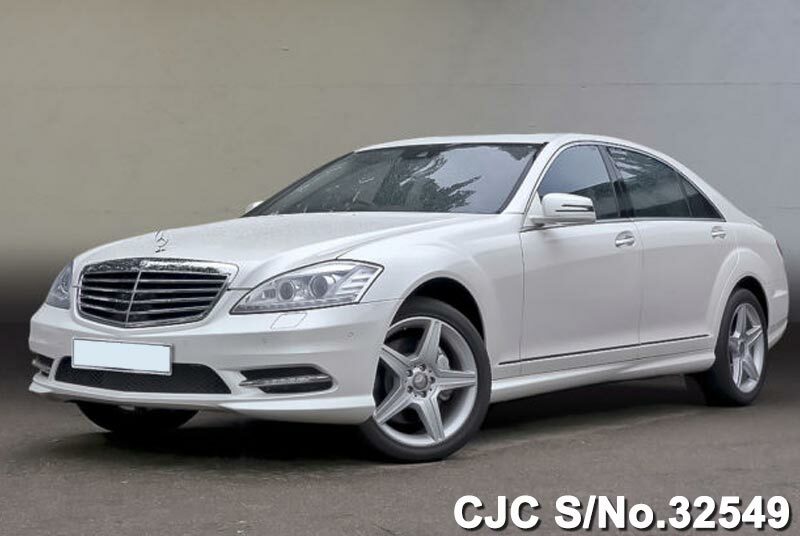 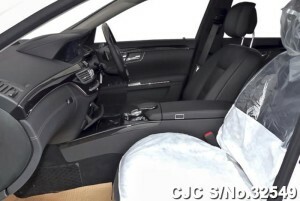 Car Junction offers new Mercedes Benz S500 L Blue EFFICIENCY for sale. 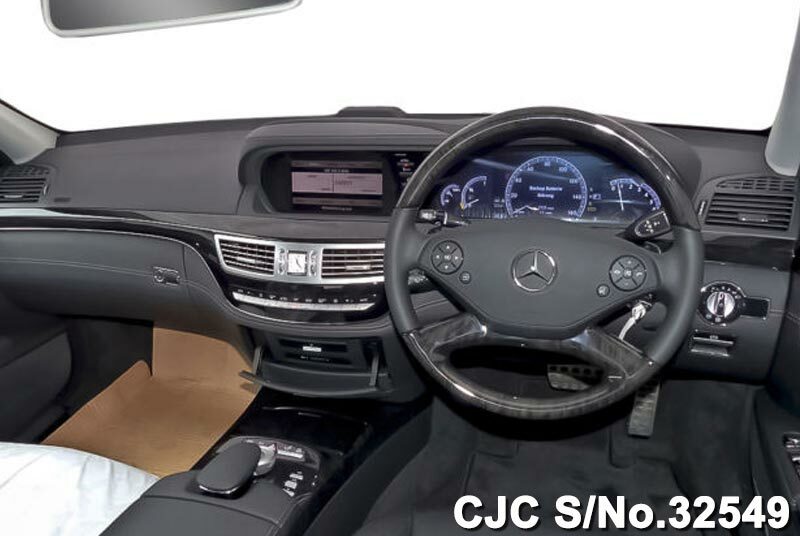 This new Mercedes Benz S500 L 4700cc engine and extra options like air conditioning, power seering, power window, power mirror, sunroof, anti brake system, central locking, alloy wheels, dual airbags and much more.